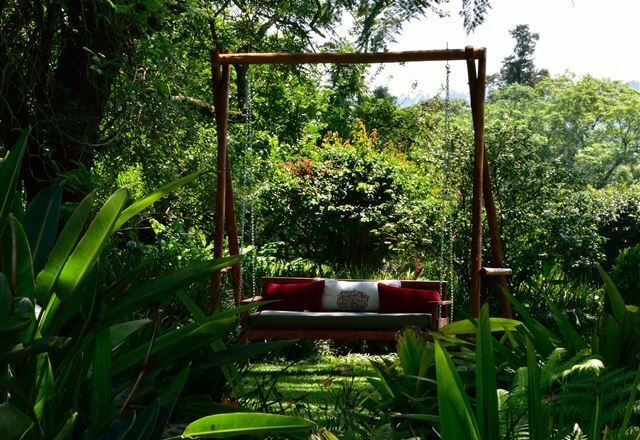 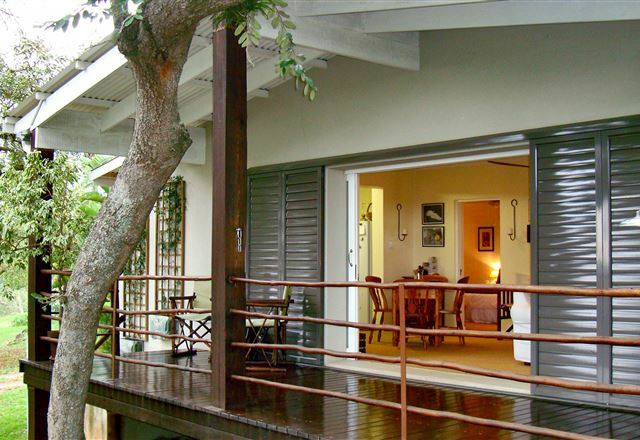 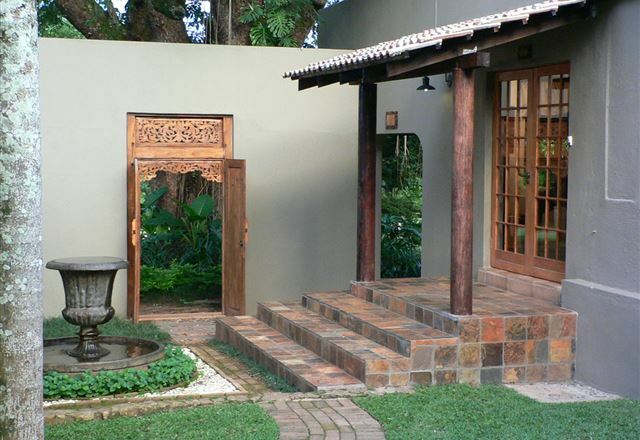 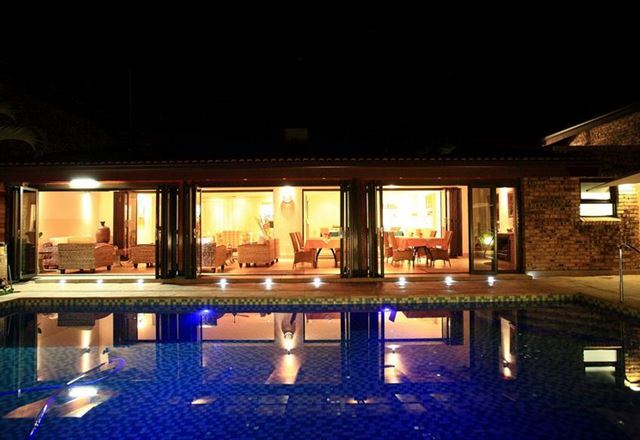 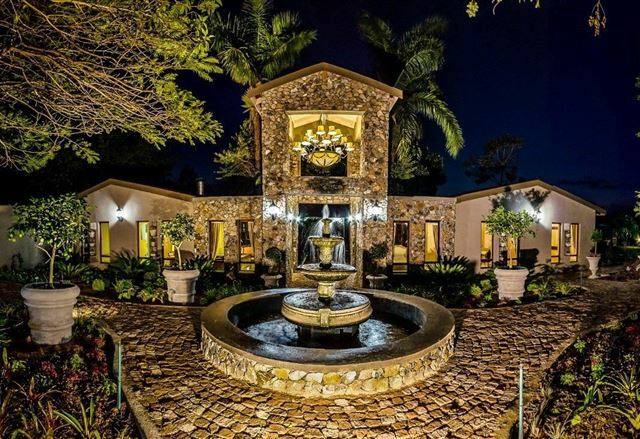 Guest House offers a serene retreat in colonial elegance and luxury in a secluded setting. 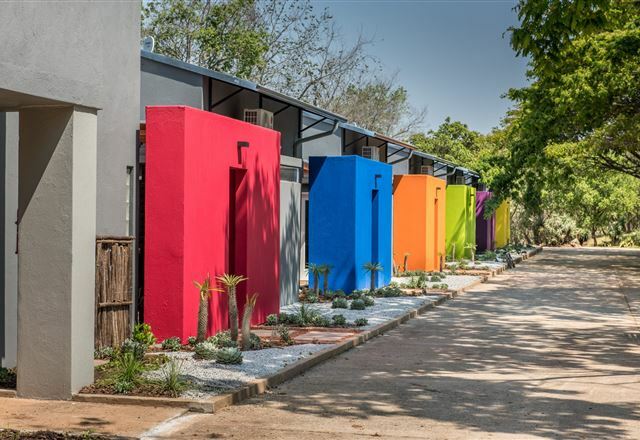 Eclectic décor lends individual charm to each en-suite bedroom all equipped with crisp percale linen, warm towel, mini-bar, tea and coffee making facilities, hairdryer, safe, and daily newspapers. 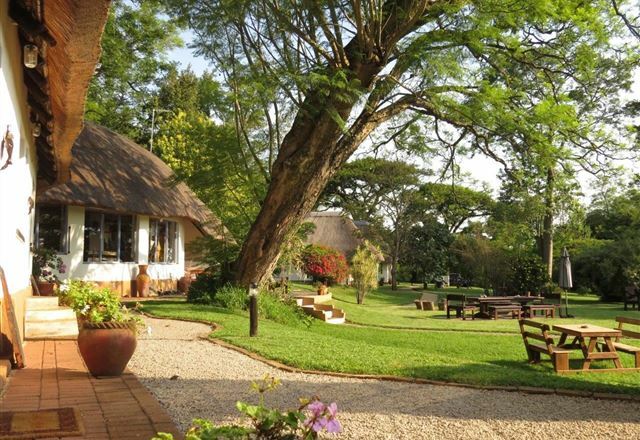 Heuglins Lodge is a small boutique lodge catering for bed and breakfast. 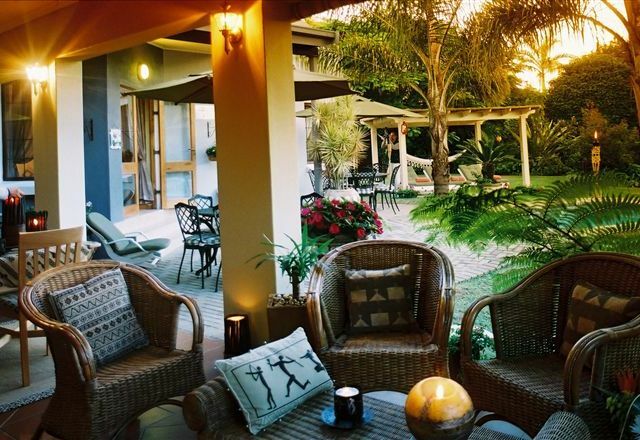 Each of our beautifully appointed rooms is set separately in tropical wilderness and contains an en-suite bathroom, a small kitchenette, and a lounge area leading onto a covered patio. 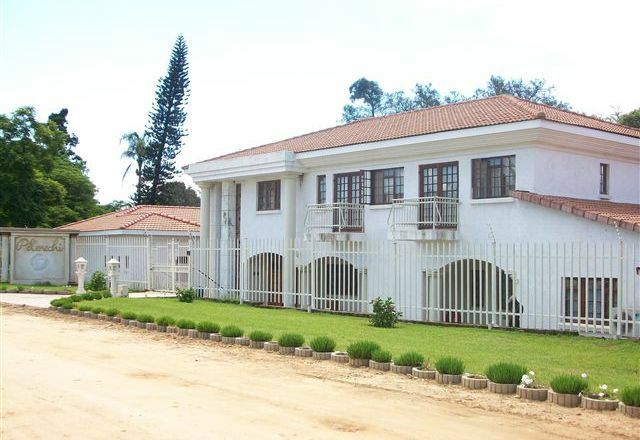 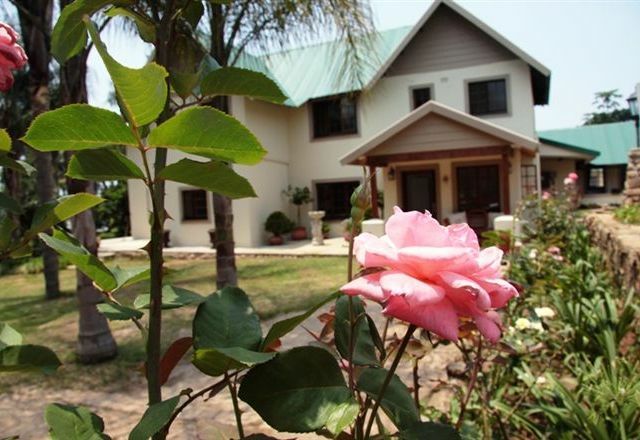 4 Star guesthouse just outside Whiteriver. 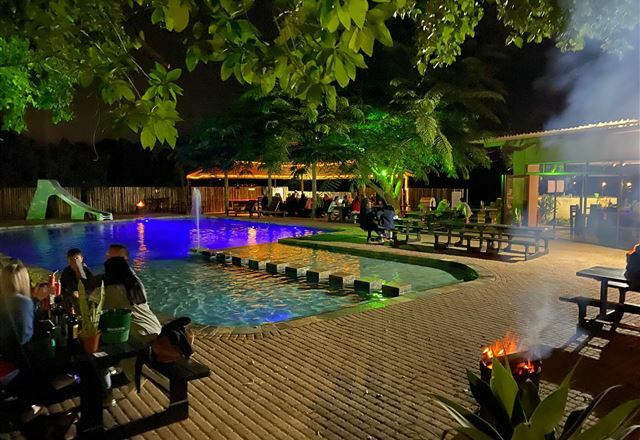 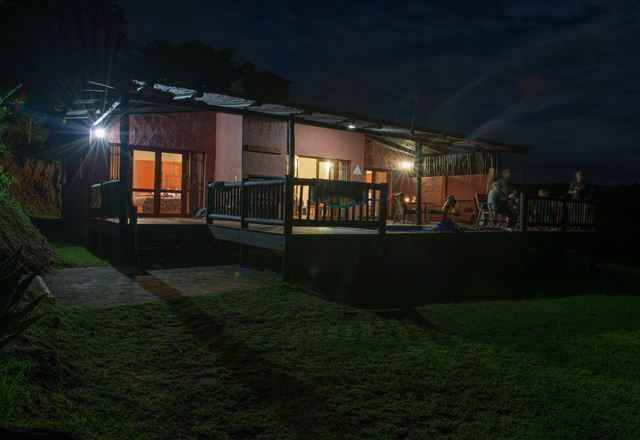 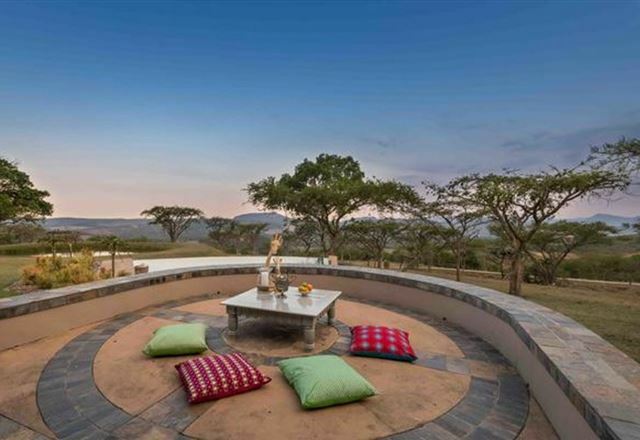 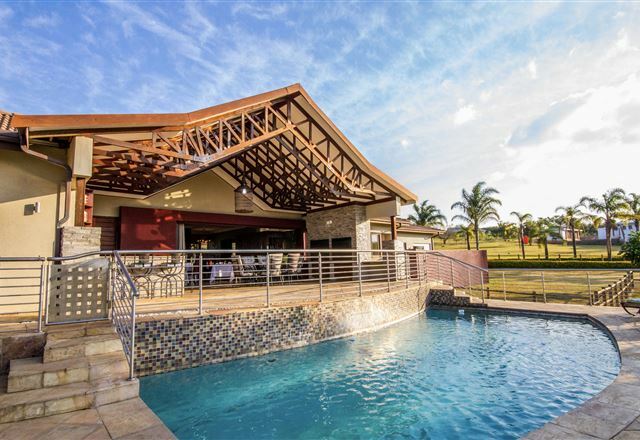 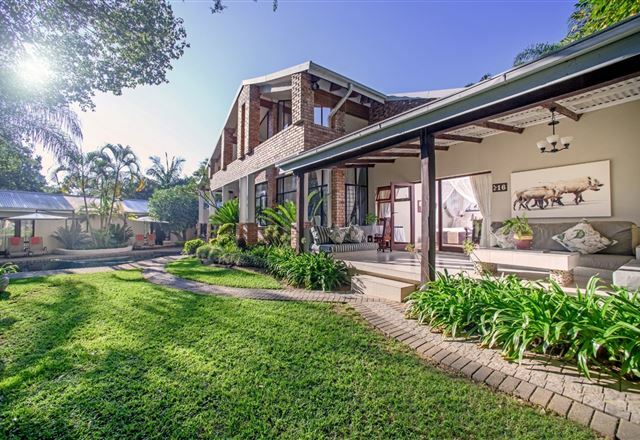 umSisi Cottage is exceptionally private and offers upmarket self-catering accommodation for those wanting unbeatable access to the Kruger National Park without having to stay in the park itself. 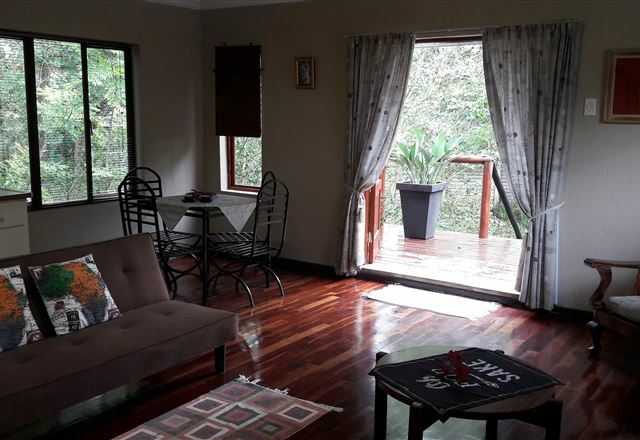 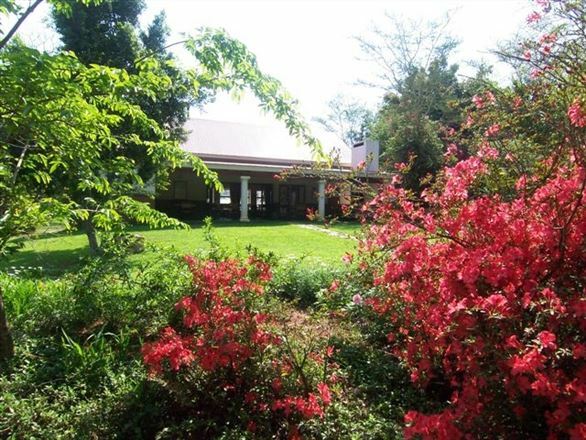 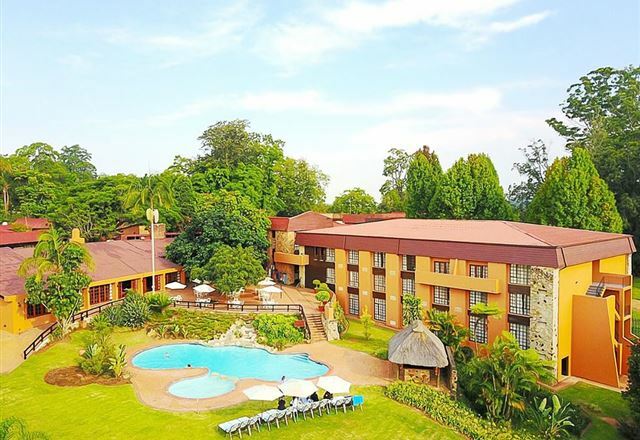 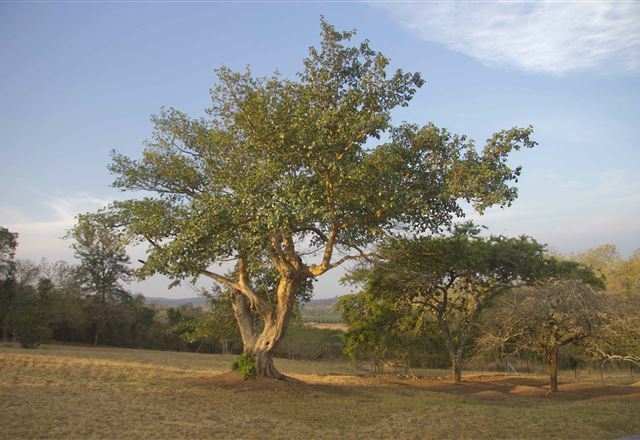 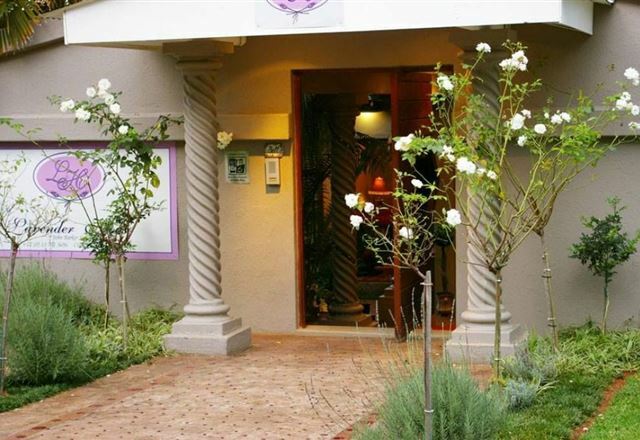 The cottage is based in the grounds of umSisi House in the Peebles Valley, close to White River in Mpumalanga, and is only 15 minutes drive from the Numbi Gate entrance into the park.